There’s no denying the allure of Chinese takeout on a busy weeknight. It’s fast, easy, and requires little in the way of clean up. But with an Instant Pot, you can make a delicious Chinese meal just as quickly as you can order and pick up takeout. 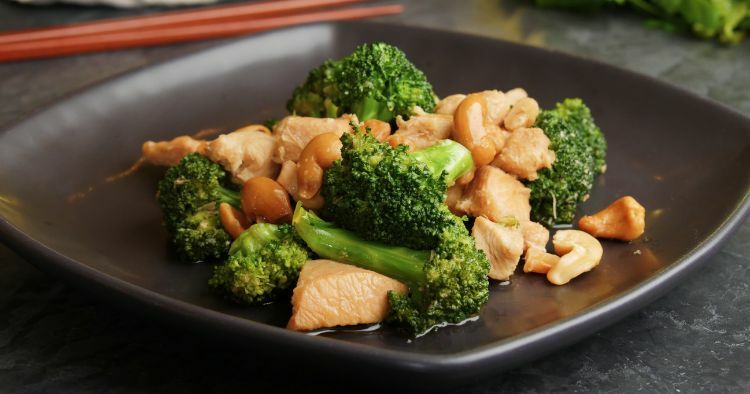 This broccoli cashew chicken is perfect for a weeknight dinner. It all cooks in one pot, so there’s less to clean up, and most of the cooking is hands-off, set-it-and-forget-it style. Soy sauce and honey give it sweet, salty, and umami flavor. The cashews add a nice textural contrast. Add some steamed white or brown rice and this is the perfect family meal. It stores well, too, so you can make it ahead or make a double batch and have it for more than one meal. If you do make it ahead, save the cashews to stir in just before serving so they don’t get soggy. Store the chicken and broccoli in the refrigerator for up to 3 days. Put the chicken in the instant pot and then add the broth or water, soy sauce, honey, garlic, ginger, and salt. Close the lid and turn the valve to the sealing position. Select high pressure and set the timer for 8 minutes. Turn the pot off and then on to sauté. 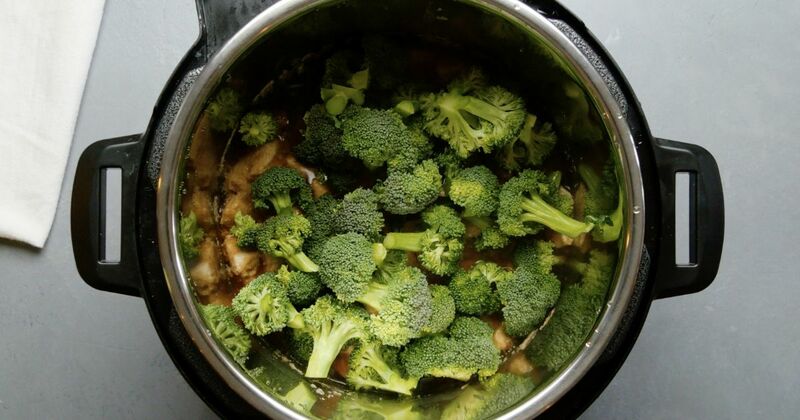 Add the broccoli and cook, stirring occasionally, for about 5 minutes, or until the broccoli is tender and the sauce has thickened. Stir in the cashews and serve hot.